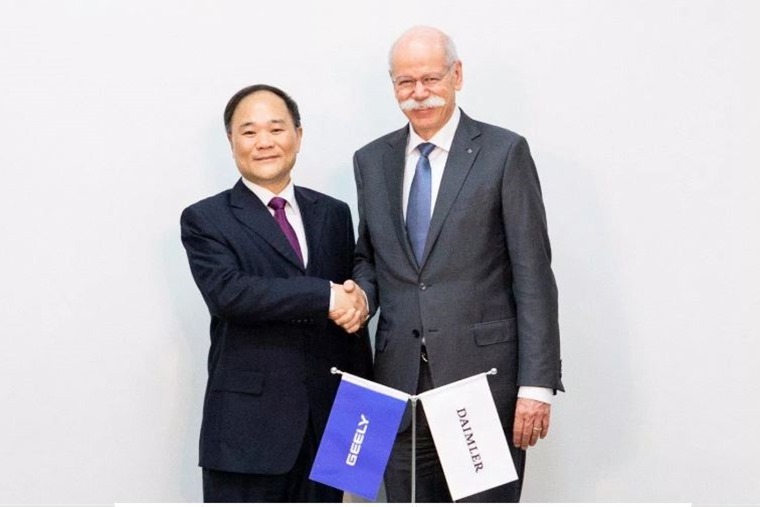 Mercedes-Benz manufacturer Daimler and Volvo-making Chinese giant Geely have announced plans to develop a new generation of all-electric Smart cars. The plan, set to be finalised later in the year, will see Mercedes responsible for the styling and Geely for the engineering. 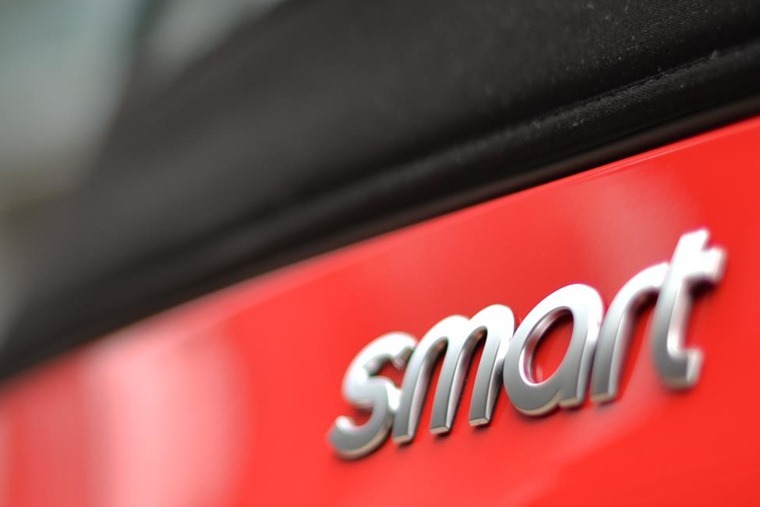 The new project will see Smart’s manufacturing facilities moved from France to China, with the first models launching in 2022. Not much about the new car itself is known, although it’ll be completely new by design. Smart cars might have proved popular across European cities, but Daimler has consistently lost money on the brand since its initial launch in 1998, and global sales fell 4.6% last year. The deal is just one of several struck between European and Chinese manufacturers lately, in the hope that partnering up will help them make zero-emission vehicles more affordable. For example, BMW has plans to construct electric Minis in China to lower production costs while Geely is responsible for developing Polestar – Volvo’s all-electric performance sub-brand. In fact, despite their historical rivalry, BMW and Daimler are working together too, with both investing $1billion to focus on autonomous and electric mobility. 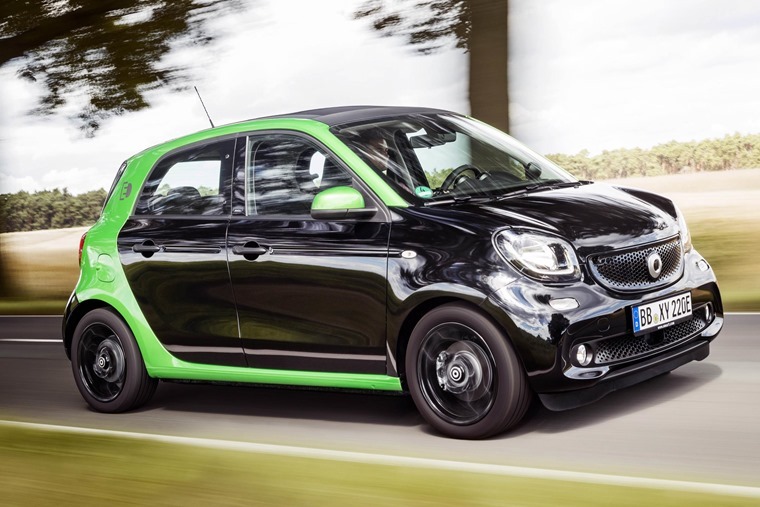 The new generation of Smart cars is a few years away, but production of the current ForTwo and ForFour is set to continue until 2022. We’ll bring you more info as and when it is revealed.